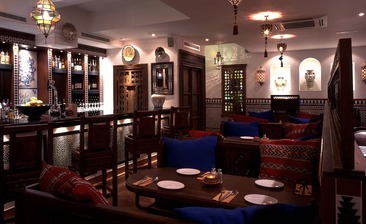 As usual another lovely meal at Cafe Andaluz. I had the lamb chops, seabass and stuffed aubergine shell. My friends enjoyed their tapas as well. Puddings were all excellent and service pleasant and attentive.